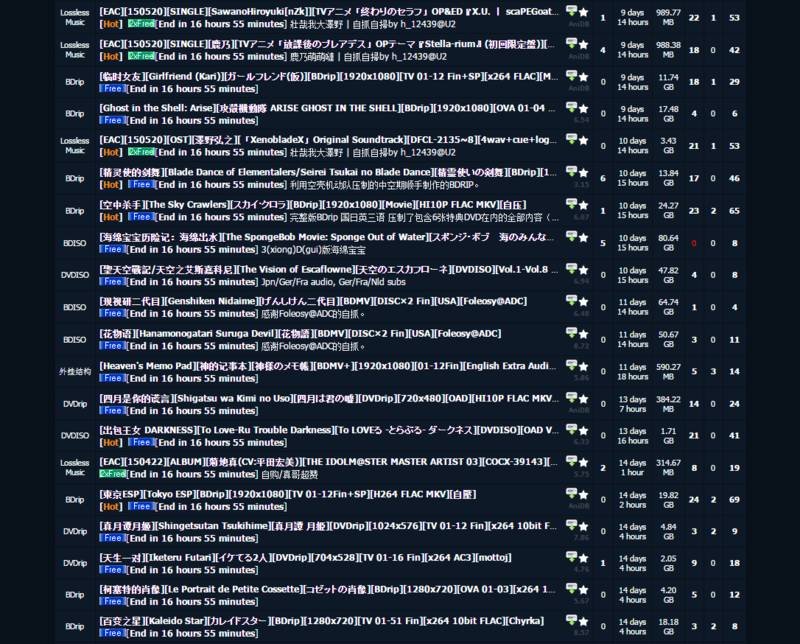 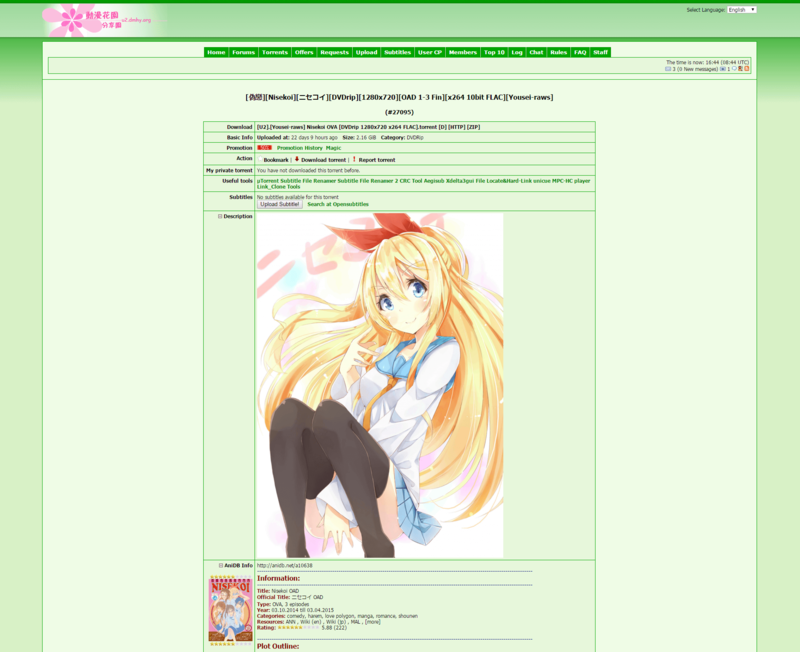 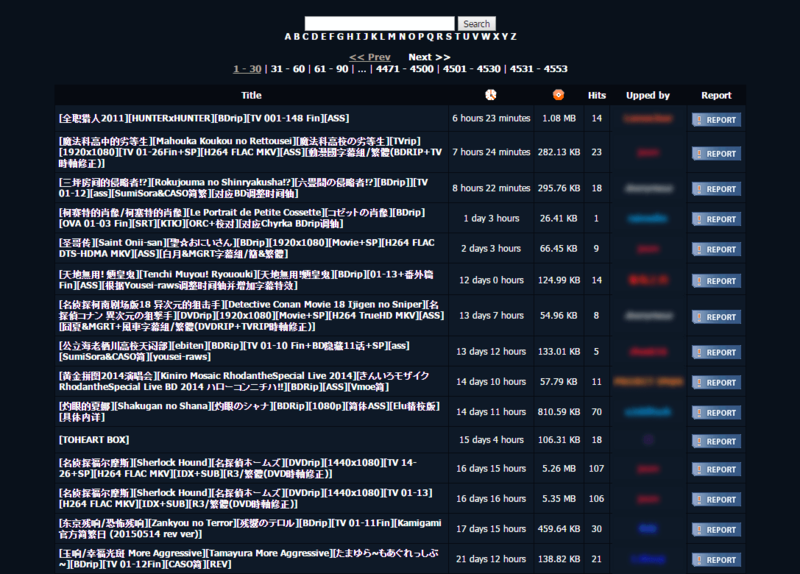 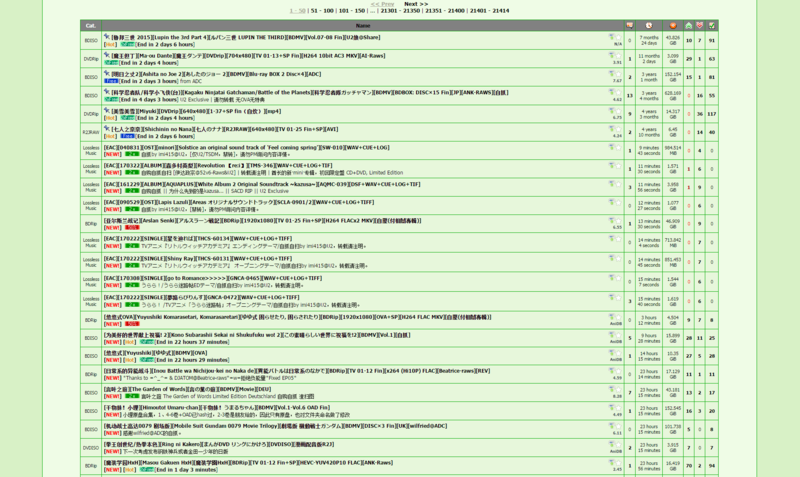 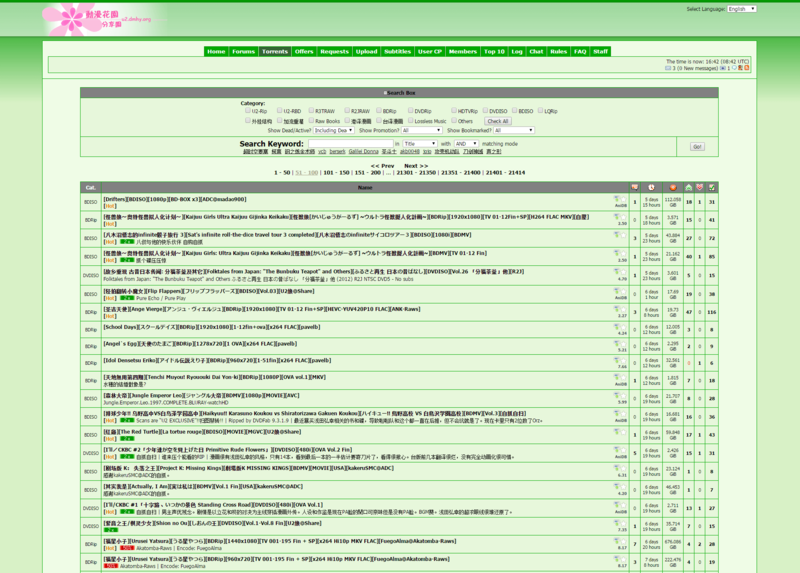 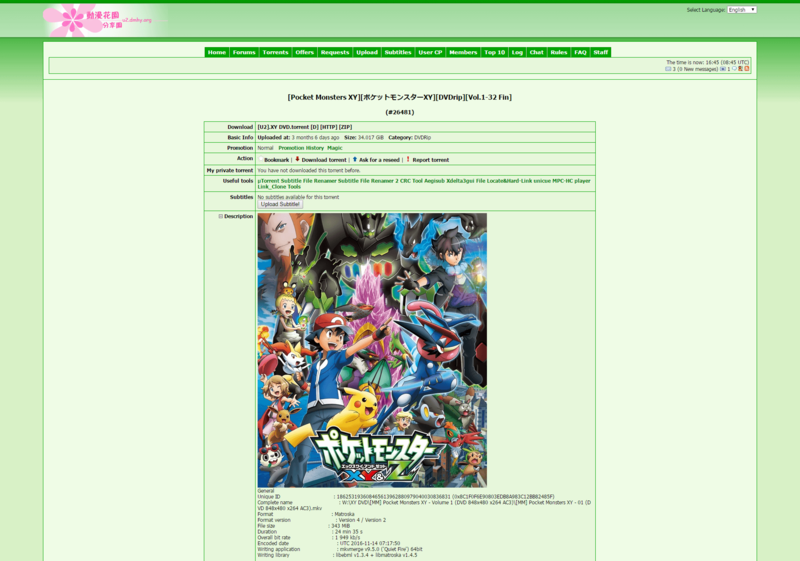 U2.dmhy.org / U2.dmhy / U2 – is the best and biggest Chinese private torrent tracker for anime content which is pretty loved by Asian people around the World. 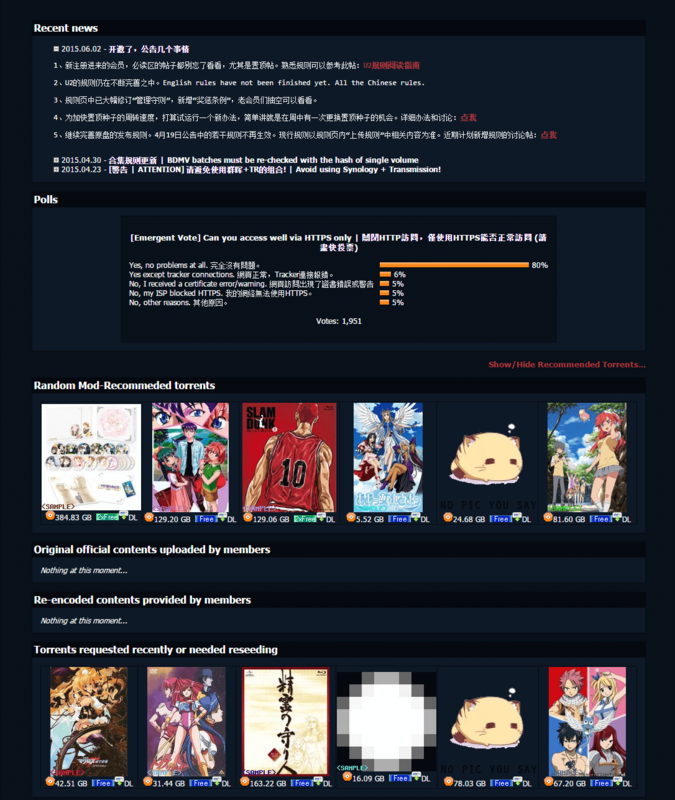 It is really the biggest Anime tracker in China, supporting both languages – English and Chinese, most of the members are from different parts of China, such as Hong Kong, Taiwan, main land of China, etc. 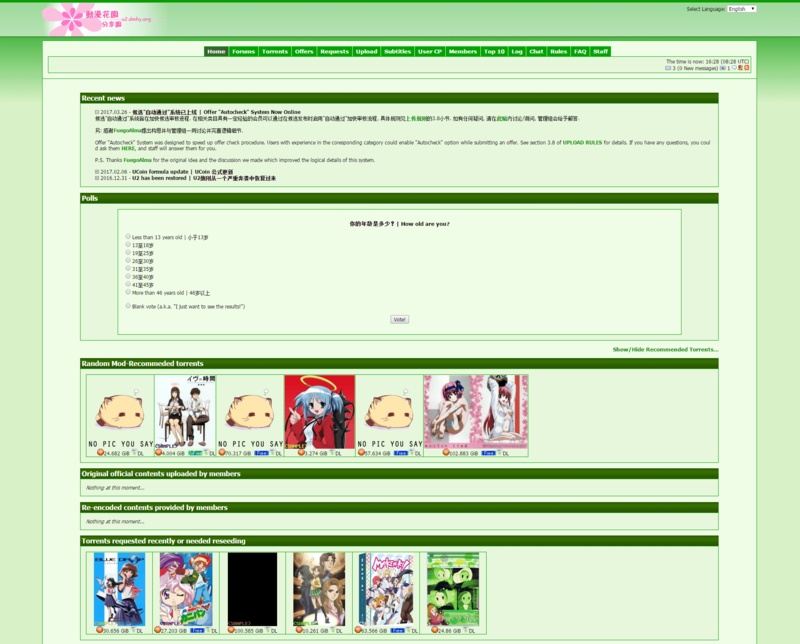 Members in U2 are all anime fans, there you will find sharing BD (ISO/Rip) / DVD (ISO/Rip) anime material and talking about anime stuff with each other. 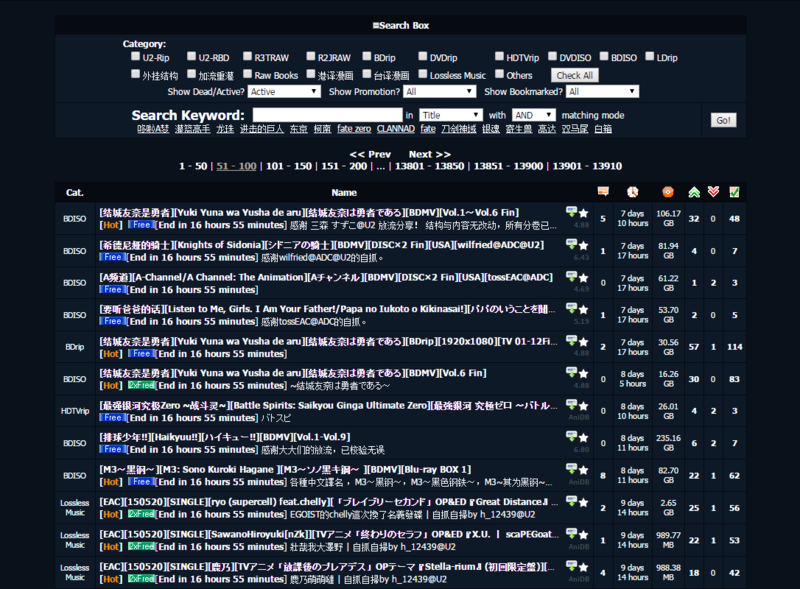 All the tracker features have made U2 one of the best anime site in the World.